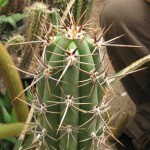 Trichocereus bridgesii longispinus was a Ritter collection obtained as seeds from Fernando Rivière de Carault and planted by NMCR in 1980. 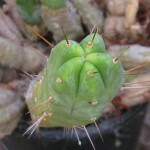 I really enjoyed Horst’s wisecrack that this does not seem to be any more ‘longispinus‘ than other bridgesii. 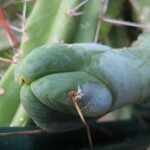 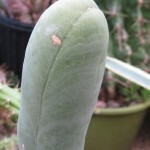 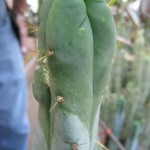 Trichocereus bridgesii monstrose is one of a very few NMCR plants that were not started from seed. 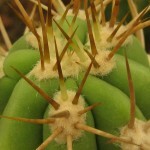 Origin was noted to be from Miles in 1985, Horst added it to his horticultural offerings in 1994. 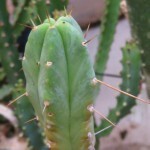 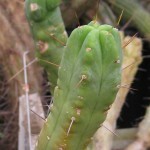 Trichocereus bridgesii came from KK seeds. 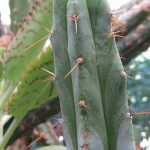 No KK# was indicated. 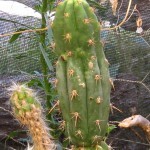 Seeds noted as being either harvested by or sourced from Knize in February 1977, sown by NMCR in July of 1980. 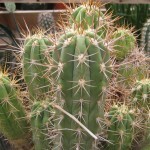 Trichocereus chilensis ‘longispinus‘ was obtained as seeds from Robert Field in 1976, planted by NMCR in 1980. 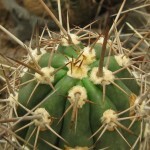 Seeds were obtained from Knize in 1973. 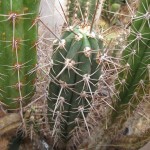 Planted by NMCR in 1980. 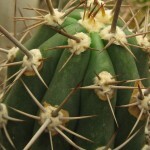 Seeds were obtained from Knize in 1975. 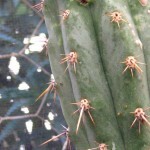 Planted in 1980 by NMCR. 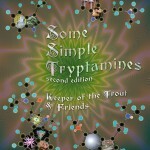 Clearly this is quite different than Knize’s 1973 offering. 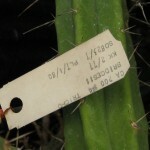 Seeds were acquired from Knize February of 1977. 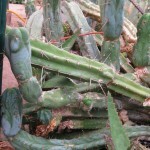 They were planted by NMCR in 1980. 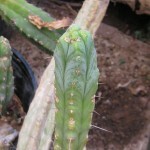 This was labeled Trichocereus pachanoi var. 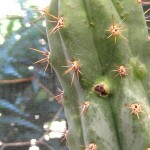 cuzcoensis. 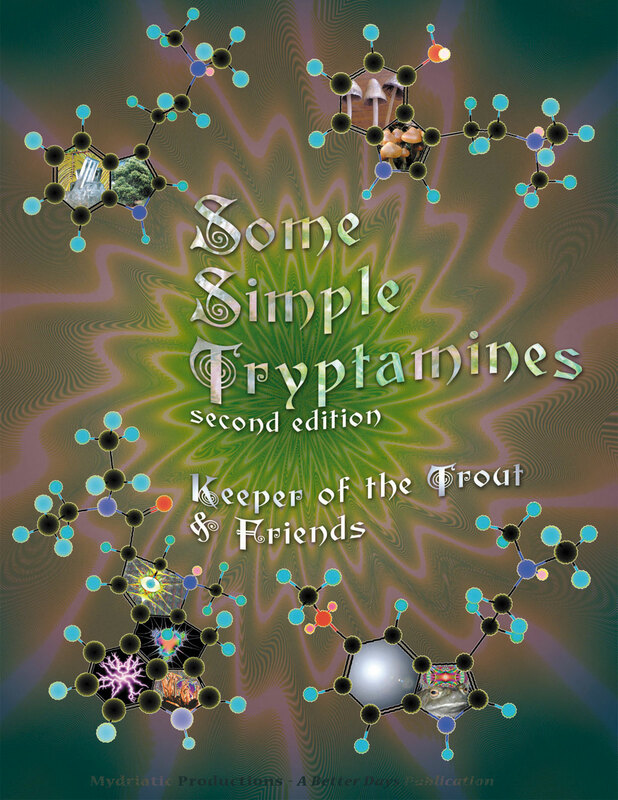 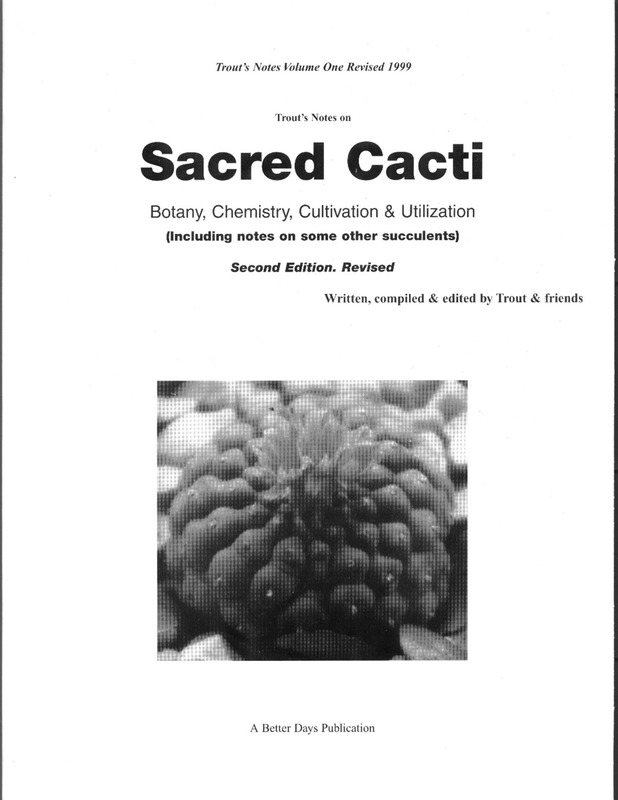 My assumptions, back in the day, when on seeing this offered by NMCR was that it came from one of Knize’s schizoid cuzcoensis offerings. 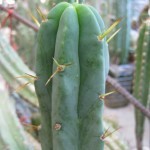 However, this turned out to have been grown from seeds that Horst acquired from Rivière de Carault in 1980 and planted the same year. 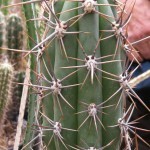 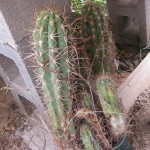 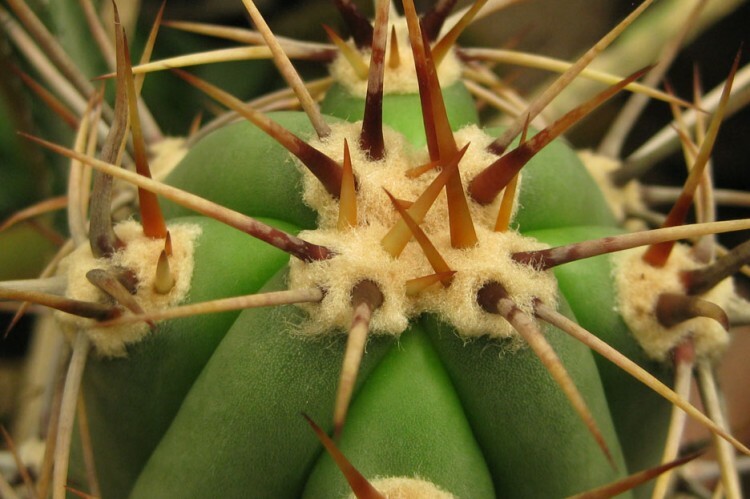 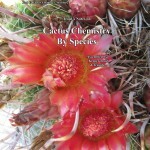 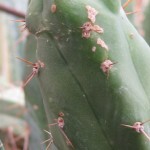 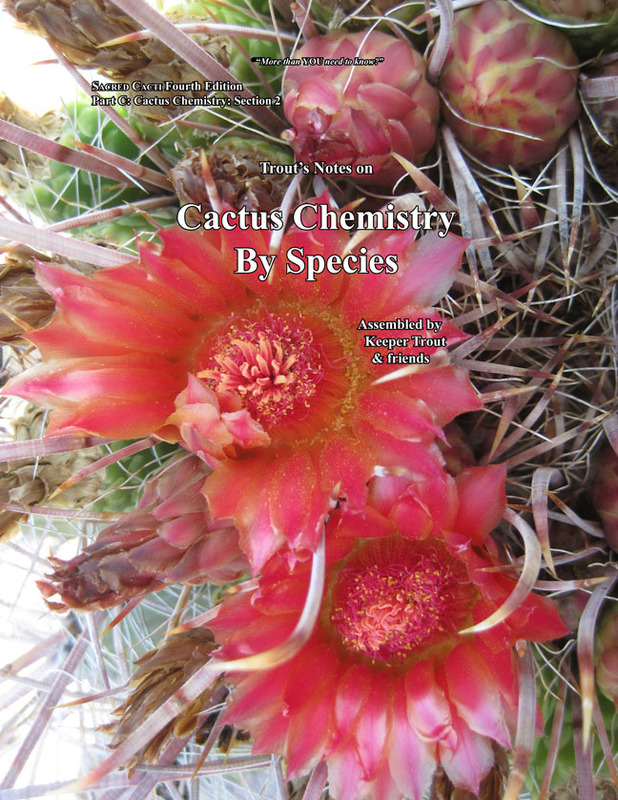 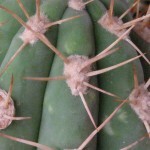 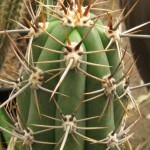 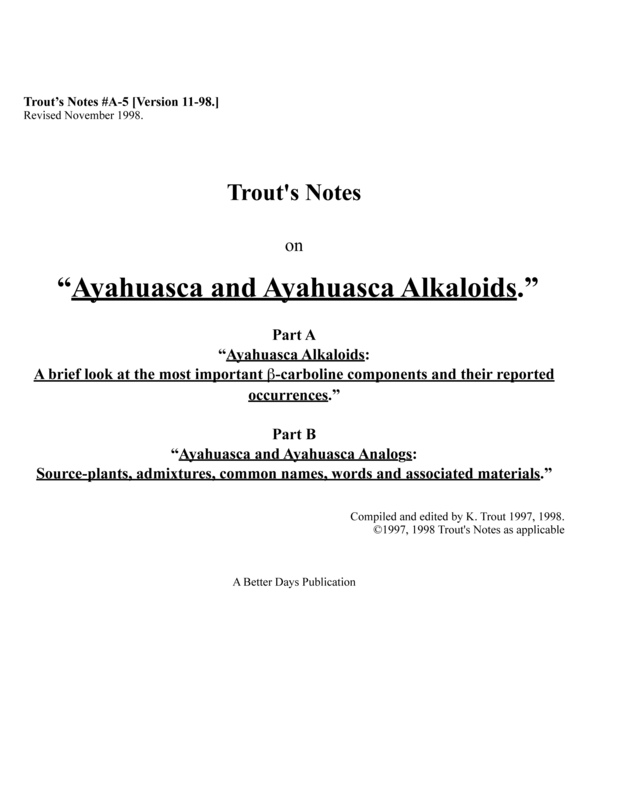 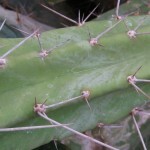 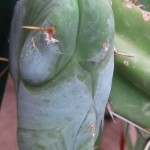 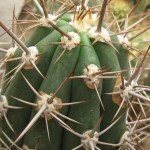 They had arrived labeled Trichocereus cuzcoensis. 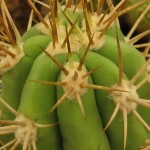 Horst eventually changed the name based on its appearance. 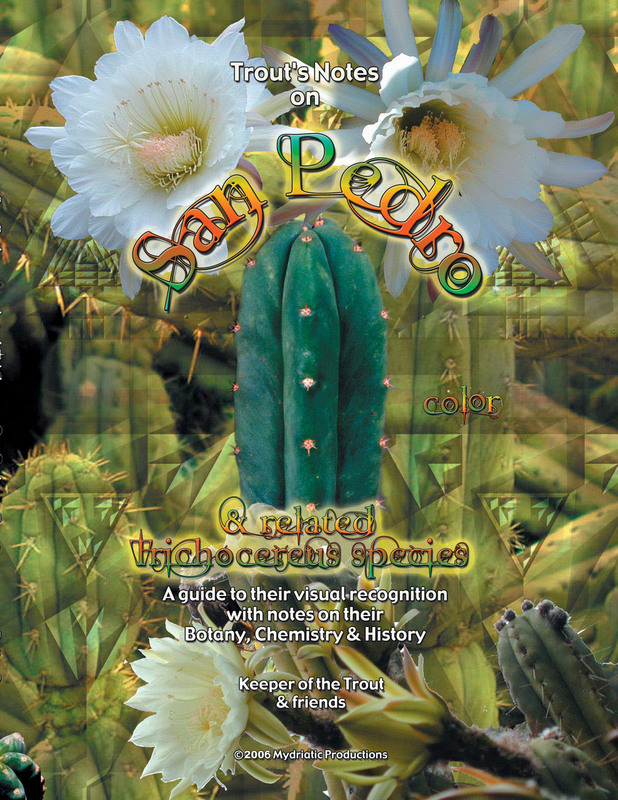 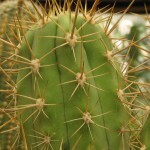 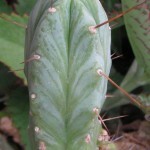 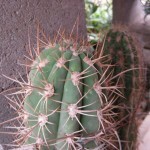 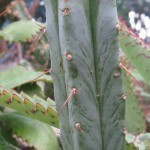 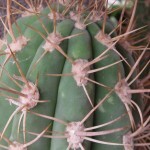 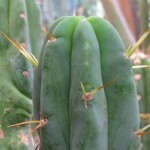 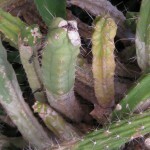 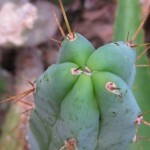 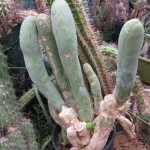 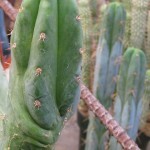 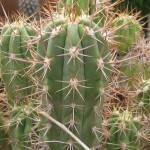 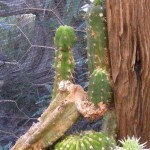 Trichocereus deserticola was started from seed in 1980 by NMCR. 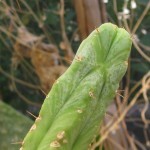 Seed source was noted as “W”. 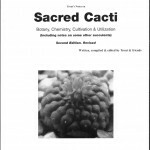 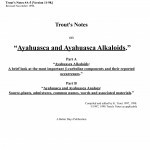 Posted on November 2, 2014 under in Cacti, NMCR | By admin.